The main goal of StockIdeas.org is to facilitate information sharing about stock picks, investment analysis and trading ideas. As the Founder, President, Chief Editor and primary author of StockIdeas.org, I do my best to share stock idea information as objectively and thoroughly as possible to help users create the most accurate overall opinion of a particular topic. That being said, having a diverse set of voices on my blog is something that is important to me. If you’re interested in value investing or having some intriguing industry experience I would be happy to hear from you. 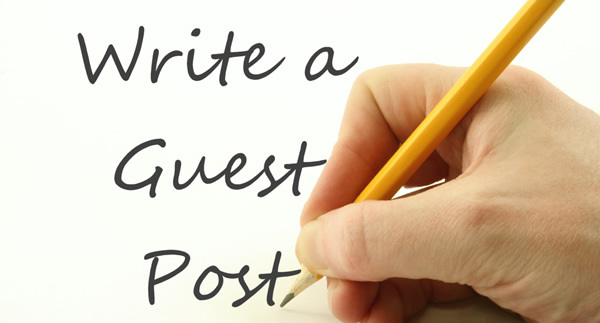 If you are interested in writing a guest post, or multiple guest posts, I would be glad to review your content to ensure is meets the guidelines below and possibly feature your content on StockIdeas.org. There are many intangible rewards in regards to guest posting- increased brand recognition, an increase in followers and an increase in reputation. I also allow you to link to your own content as long as the link is in context with the article. Please read through the guidelines below and if you’re still interested or have questions, please email jeff [at] stockideas.org. The article is unique to my site- The search engines have been penalizing duplicate content very harshly for the past few years. It’s got to be unique. The article is related to one of the main categories of the site (stock valuation, investing ideas, stock analysis ideas and examples of investing and trading ideas). The article is approved before publishing. Links to your own blog or portfolio are fine as long as the anchor text is either your name or the domain name of your site. I may add an advertisement to the article and if it is a rather long post, I may add two. I may change the title / headers / keywords for SEO purposes- This is really for your benefit and will ensure more people see the article over the long-run. The information within the article must be accurate and should not attempt to misinform, coerce or confuse readers.